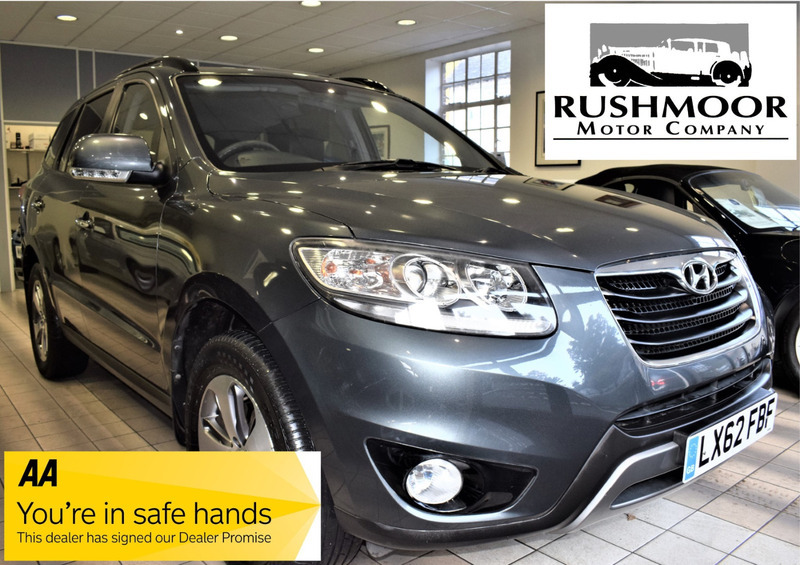 This Exceptional Low Mileage Hyundai Santa Fe Is The Top Spec. Model With 7 Seats. Loaded With Factory Options Including Leather, Alloys, Climate Control And Much More. The Car Has A Full Main Dealer Service Record Included.